Adult Psychology – Diploma training course in Adult Psychology is course run by Kilroy's College, Dublin. It is a 'Distance Learning' course with a duration of 12 months. Adult Psychology – Diploma training course in Adult Psychology gives a Course Qualification of Diploma. For more information about Adult Psychology – Diploma training course in Adult Psychology at Kilroy's College, please review the details below. This Adult Psychology course is an exciting introduction to the world of psychology. You will begin on a journey of self exploration of your feelings, personality and abilities. This personal and confidential course focuses on practical psychology and covers topics such as body language, relationships, stress and dealing with emotions. This course is available to be studied online. If you wish to study adult psychology online then simply enrol as normal and you will be given the option for online study before your course commences. Unit 6: Have you changed recently? Unit 8: Just who is different here! Unit 9: What makes a person? Our Adult Psychology will enhance your own experience of life and will guide you to a greater understanding of yourself, which in turn always brings about greater contentment in work, family and sexual relationships and the social areas of life. Once you have enrolled as a student with us, a personal tutor will be assigned to work with you throughout your studies and provide expert guidance and tuition. You will be in a ‘class of one’, with your tutor, an experienced and qualified specialist in Adult Psychology distance education. Here at Kilroy’s College, our Diploma is awarded to students based on their work throughout their course. So, on successful completion of all your written assignments, you will receive your Kilroy’s College Diploma in Adult Psychology. This Adult Psychology course allows you the flexibility and confidentiality of studying at home without having to take time out from work or other personal commitments. The Adult Psychology – Diploma training course in Adult Psychology course at Kilroy's College is listed in Courses.ie's national courses finder. Entry Requirements The good news is that you don’t need any previous experience or qualification to take this Adult Psychology course. 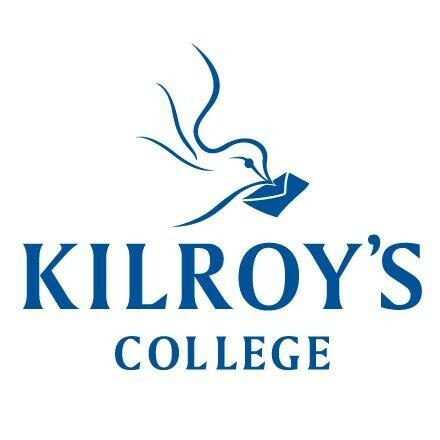 For information about Kilroy's College, please visit our Colleges page on Courses.ie by clicking here.